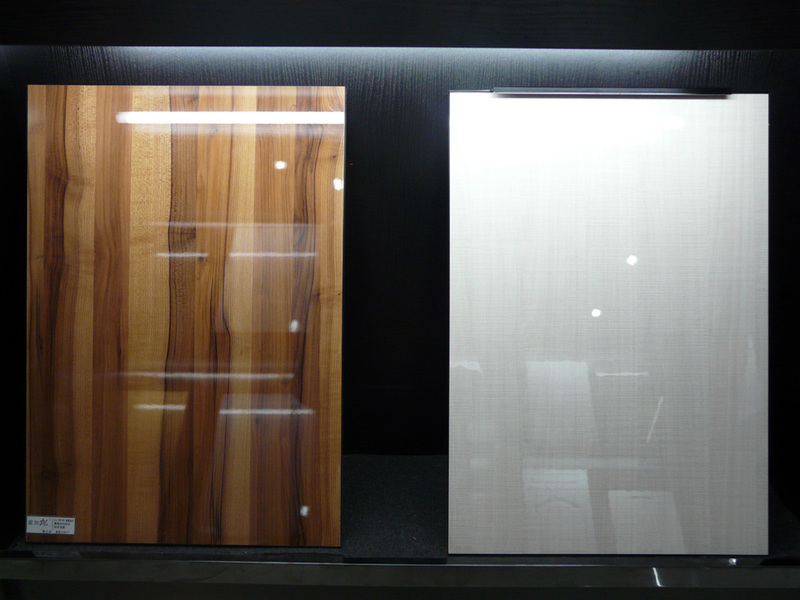 American Companies & Leads - High gloss PET film laminated mdf board for kitchen cabinet, Product by Yixing City Jinta Kitchen Decorative Material Co., Ltd. 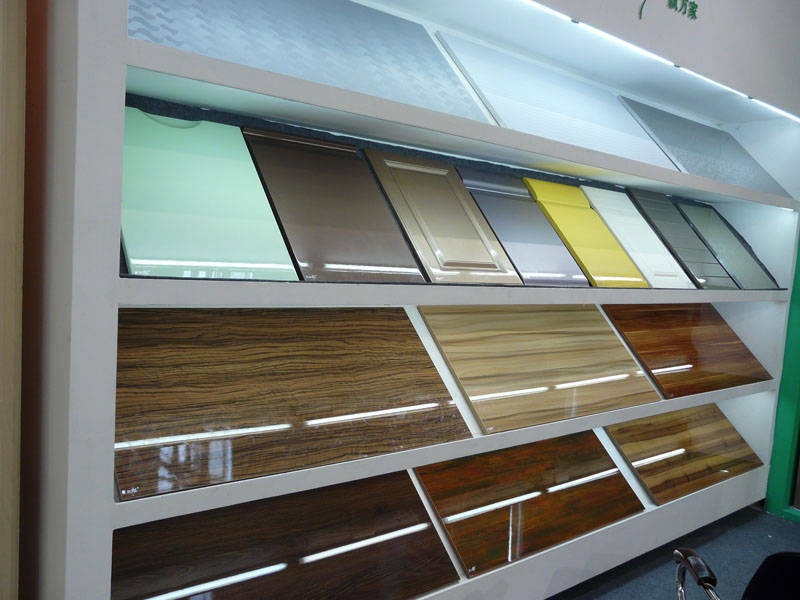 Feature: Eco-friendly, high gloss, enviromental protection, waterproof, scratch resistance, corrosion resistance, etc. 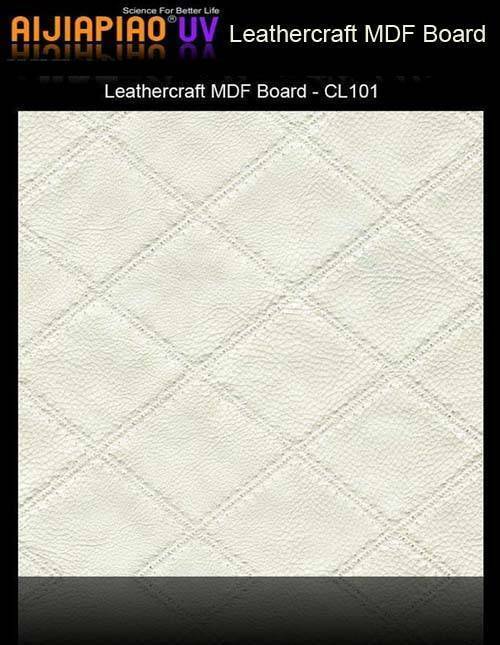 Application: Mainly used for kitchen cabinet, wardrobe, home decoration, sliding door, etc. 20'FT Loading Quantity: 50sheets/pallet, 400 sheets/20'FCL (450 sheets without pallet). 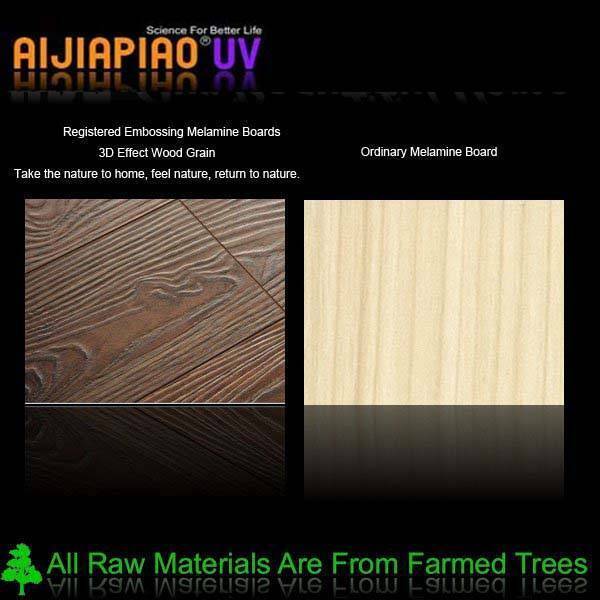 Packaging: Only front face (UV Finish face) will be covered with transparent protection film, two sheets face to face placed, in the middle of each is EPE protection film, four corners are fixed with rubber.